Motorhomes are driven in many different places, the question is the Fiat Ducato comfortmatic gearboxes worth that extra cost? Well, that all depends on your own personal circumstances and preferences. We must admit, the older we seem to get, the lazy bit crepes in. Who wants to spend your day changing gear? Not me! We just like the idea of selecting drive and not pressing of the clutch! There are many motorhome manufacturers providing the Fiat Ducato comfortmatic gearboxes, McLouis Fusion options are available. The Fiat Ducato comfortmatic gearboxes, comes into their own. Especially, when that traffic just crawls along. You may be in a busy city centre and constantly selecting first gear and changing into 2nd. Just to move a little in the traffic and back again, to change the gear, yet again! On that motorway you build up a nice staed speed and that hill appears. Time to change down again, build up power and then change up again when on the other side! Now, you know how those lorry drivers feel! There is no doubt, having driven motorhomes with the Fiat Ducato comfortmatic gearboxes. 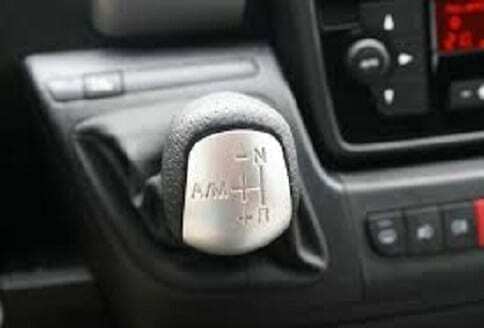 Then, you will not be in a hurry to drive a manual again. 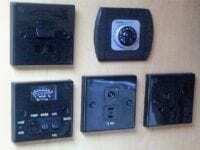 Just look at, how easy it is to choose from three operating modes, automatic, semi-automatic and manual. So, in fact, you have the option that you prefer. All you have to do, is to engage the module you want, It then selects and engages the gear for the different driving conditions. Semi-automatic mode, this is so easy to engage, without leaving automatic mode. 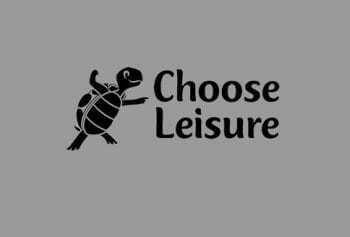 All the driver has to do is to engage a higher or lower gear. This is done by just touching the lever. This comes into its own, when overtaking, for example. The manual mode, is just a sideways touch, on the lever. This then is enough to change gear exactly, in anyway you as you wish, in sequential mode you are in control. Fiat state that in the comfort-matic you will be able to reduce fuel consumption, by up to 5%! Sounds very easy to drive motorhomes, with the Fiat Ducato comfortmatic gearboxes. Well, it really is easy, just have a look at the video! Makes driving seem very easy indeed. There are many motorhomes fitted with the Fiat Ducato comfortmatic gearboxes. 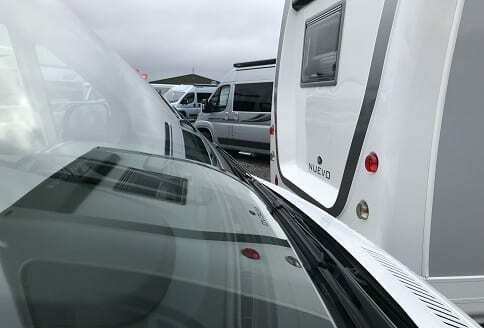 Any good motorhome dealer who sells new Fiat motorhomes, will no doubt provide a test drive in one. They are easy once you get the hang of it. 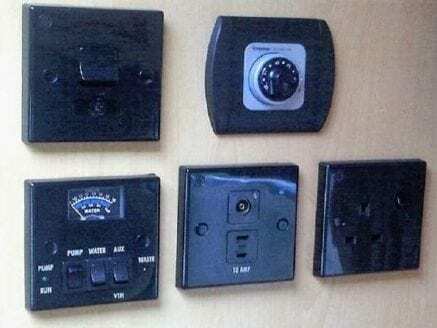 Once you have tested one, you will see what we mean. McLouis Fusion provides an option in the UK, to have Fiat Ducato comfortmatic gearboxes. The option is available on the whole range. 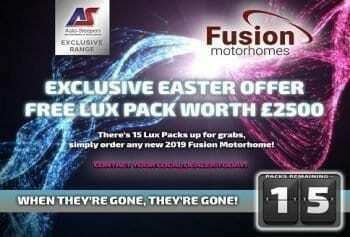 For more information contact any McLouis Fusion dealers. Find more information from McLouis Fusion dealers. Always in stock at Scot motorhomes are the Fiat Ducato Comfortmatic Gearboxes. 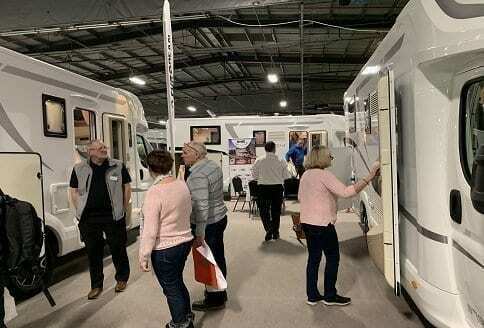 Get in touch and arrange a test drive with Scot motorhomes in a McLouis Fusion today. 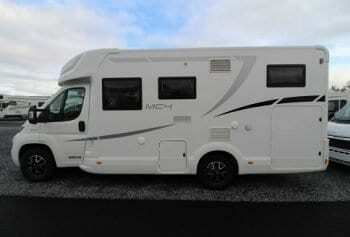 Scot motorhomes have the comfortmatic versions of the McLouis Fusion in stock. 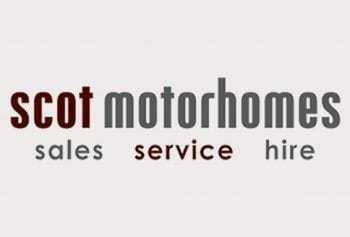 Find more information from Scot Motorhomes in Perth in Scotland. Contact McLouis Fusion dealers for more information about the McLouis Fusion.